Frank Rosenstein, aka Captain Midnight, aka Grandpa. 1921-2010. My Grandpa passed away on March 4, 2010, at the age of 89. As a kid, I was always in awe of my Grandpa. 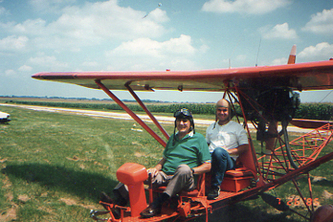 He was a professional pilot and would on occasion, take me flying with him. He was cool, plain and simple, and was a member of the Quiet Birdmen. He enjoyed fast cars, motorcycles, and flew gliders in his later years. 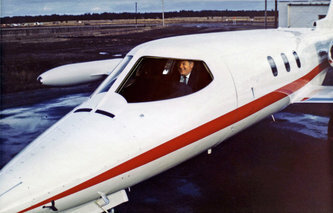 How many kid's can say their Grandpa flew Learjets? I can. Godspeed, Captain Midnight. I love and miss you. 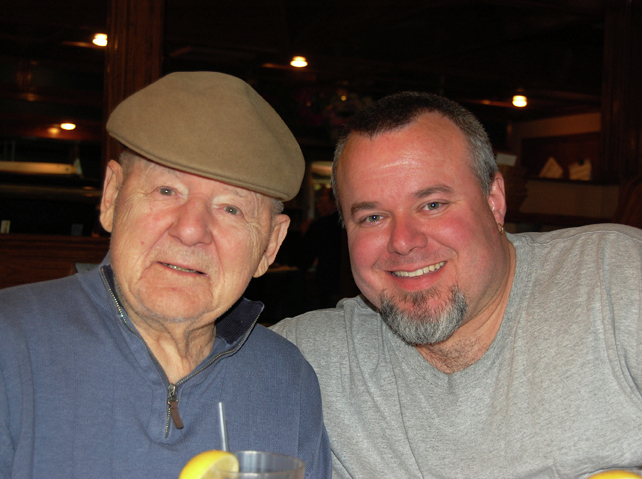 A wonderful article written about my Grandpa, by writer and friend, Greg Brown. Olia Phillip Brown, my Dad. 1945-2012. My Dad passed away on April 24, 2012, suddenly and unexpectedly, from an Abdominal Aortic Aneurysm. Not a single day goes by that I don't think about him. He was a good, honest, hard working man, who supported me in everything I ever wanted to do. I'm thankful for the time that we had, and for the things that we shared. I miss him everyday, and I'm so very proud of him. To quote a line from the movie Gladiator, "Now we are free. I will see you again, but not yet...not yet." Rest in Peace Dad. Loved Always and Forever.